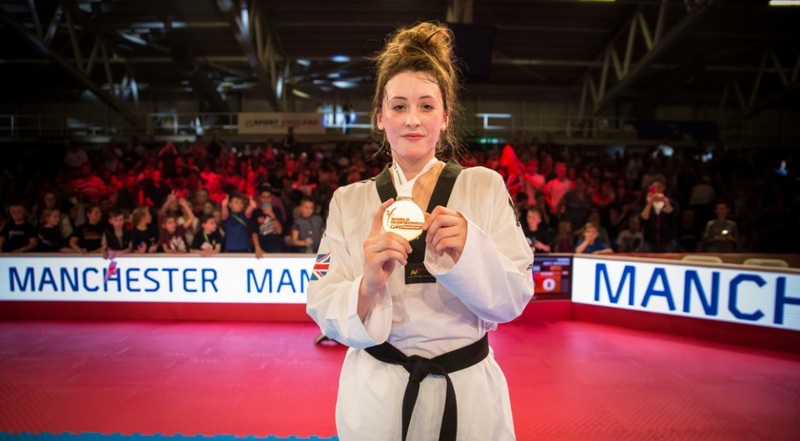 Britain has submitted bids to host three taekwondo events, including the 2019 World Championships which it intends to stage in Manchester. GB Taekwondo is also looking to bring World Taekwondo Grand Prix tournaments to London in 2017 and Manchester in 2018. The event in London would be held at the Copper Box Arena in Queen Elizabeth Olympic Park, while Manchester Arena would play host to the two showpieces in the city in the North West of England. Jade Jones, who successfully defended her women’s 57 kilograms Olympic title at Rio 2016, has welcomed news of a bid to bring the World Championships to the UK for the first time. “It’s three events, two cities and one vision,” said the 23-year-old of the campaign. “I have fought all over the world.